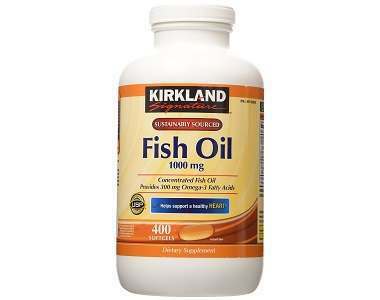 Writing this Kirkland Signature Fish Oil review, we learned a great deal about this product. 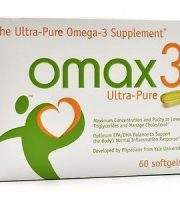 It claims to provide you with a healthy dose of Omega-3 fatty acids: 1,000 mg per softgel. 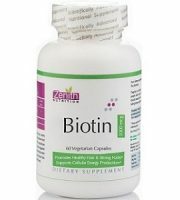 It accomplishes this through the fish oil concentrate that it uses: A variety made from anchovies, sardines, herring, salmon and sprat. It is also said to be produced through a proprietary distillation process to remove PCBs and the like. Is this the omega-3 supplement that you should purchase? 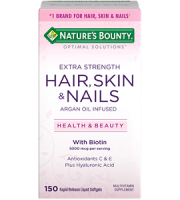 The only active ingredient in this product is the fish oil concentrate. This is a substance that is made from many fish. 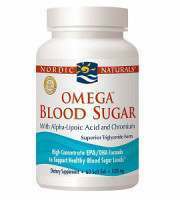 This provides a rather hefty dose of Omega-3 fatty acids, which is what this product promises. However, it’s interesting to note that only 300 of the 1000 grams are made up of omega-3. It’s not clear what the other 700 grams are. The Tocopherol is an organic chemical compound that it provides many of the benefits of vitamin E, including its positive reaction with Omega-3s, although it’s generally included as a preservative. The capsule is made of glycerin, gelatin and water. 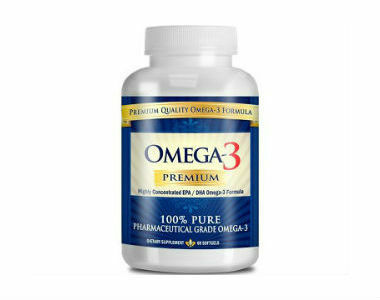 When taking Kirkland Signature Fish Oil, you should follow the instructions carefully, as taking too much Omega-3 can be detrimental to your health. 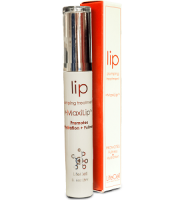 In this case, you should take one softgel capsule two times per day. In each case, you should take with a full glass of water. 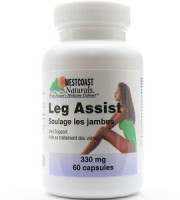 For the best results, you should take it after a full meal, preferably with breakfast and lunch. At the time of writing the average price for a bottle of 400 softgel capsules was approximately $11.49. 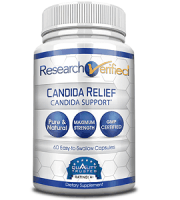 This comes out to around $2.87 per hundred capsules. Despite searching, we could not find any discounts on this price. There are a few possible side effects that you should be aware of when taking omega-3. These tend to not be particularly severe, but they do happen. They include back pain; unusual and/or unpleasant taste; upset stomach; excess gas; a mild skin rash. You should speak with a physician if these side effects occur. As we were unable to find a manufacturer’s website, and only found the product for sale vai third-party retailers, we are unable to provide any details on a product-wide return/refund policy. 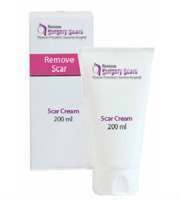 We would recommend checking with the retailer from which you purchase this product to be aware of its return requirements. Through writing this review of Kirkland Signature Fish Oil, we’ve learned a few things. 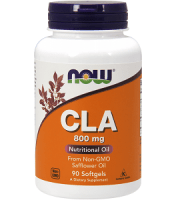 It has a decent dose of Omega-3 fatty acid, and impressive customer feedback on Amazon. On the other hand, only the minority of its make up are the important EPA and DHA, while the majority of the particular fatty acids are a question-mark. 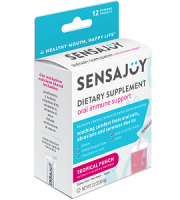 Finally, the lack of a clear manufacturer-backed return policy does not compare favorably with other health supplements. If you need omega-3 and this is what you can afford, it may be worth trying. Otherwise, look for competitive offerings with a clear return policy.